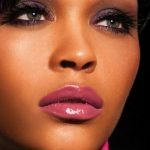 Ways that how can you find the right foundation color for your skin tone is necessary when one go to choose foundation. Natural beauty is giving to you a great personality and attraction for others. Natural beauty is affected on other and very helpful to make their reputation is best among people. Basically women see ever looking beautiful because it’s a secret because mostly women use right kind of foundation which looks like the natural beauty. The right kind of foundation is very affected on the beauty of women. 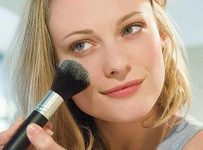 It’s the base of every beauty look and tool that keeps their confidence in check when their skin cooperate the right foundation. 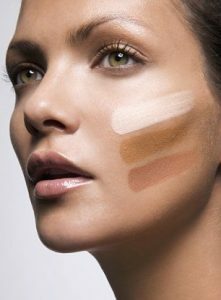 For the beauty essential it’s very important to match right kind of foundation to your skin. 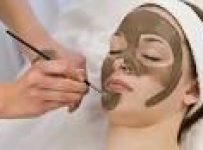 It’s depends on the types of skin that what kind of foundation are used and best for their skin. 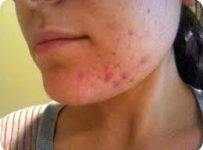 You’re really need to understand your skin is oily, dry and normal or combination skin. Then you understand the basic and then you realize that what kind of the shade which you desired or match with your skin tone. 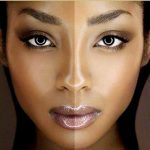 If you understand the right kind of shade of skin tone then no need to be worry about the right kind of foundation and also remember that foundation is all about creating a smooth, healthy, coloring of your face, neck and décolleté. It’s also depend upon your skin color which you have dark, bright, medium etc. There is some shade given according to several skin tones which can use in cool and hot season and also choose according to their requirement. The right foundation it’s also depends upon the coverage. 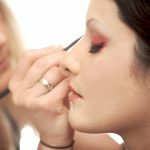 It’s mean that what kind of foundation wills you required like full or heavy coverage, light or normal coverage and also natural coverage. 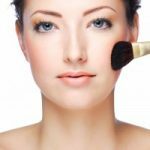 There are so many methods to choose the right kind of foundation for your skin tone. This methods make your personality aggressive and looking awesome.